Long Time, No Chat! 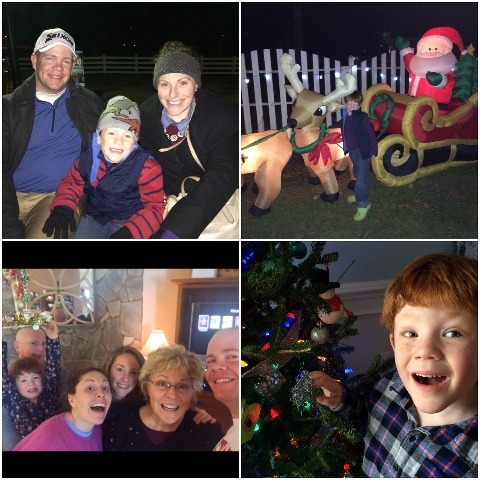 Sorry for the hiatus, but the May Family was busy celebrating Christmas and ringing in the New Year, just as I am sure you were. With a new year, comes resolutions and 2016 is starting off with a bang! At the end of the month, the May Family is off to Disney World! (Insert ooooohs and aaaaahs here!) I could not be more excited as Disney World is personally my favorite place on Earth. We took Tucker when he was 10 months old, but this will really be his first trip. This will also be the first time as grown adults, we will be going four days straight at an amusement park, and we need to get into shape. To jump start this, we (mostly Joe) are going 95% paleo this month. Joe did this two years ago and lost 20 pounds in a month. Will we all do this, only time will tell. With a five year old and the fact that I don't like vegetables, going paleo 100% would prove to be difficult. I am viewing this as almost a detox month and resetting my body back to healthy as we start the new year. As we get rid of the old and bring in the new, there will be lots of meal plans. 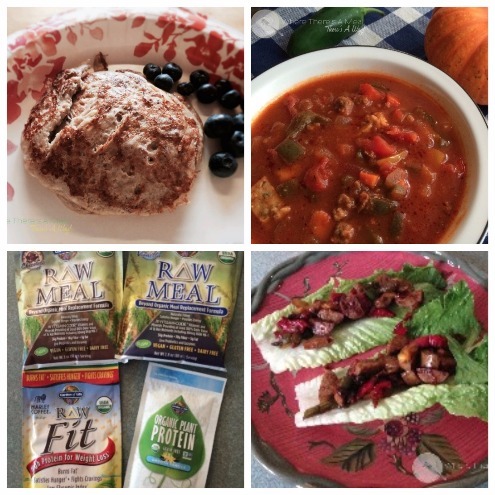 I will share my weekly meal plans (again for Joe mostly) with some new recipes and some modifications on some originals. You will be able to follow our plans all the way up to Disney. So here we go, lets start 2016 off with a bang and check out this weeks meal plan after all, where there's a meal (plan) there's a way! Dinner- Chicken Fajita Pitas served without cheese in a lettuce wrap instead of a pita. Dinner- Superb Herb Chicken served over Cauliflower Rice (to make Cauliflower Rice simply pulse Cauliflower in the food processor to the consistency of rice then saute with 1 tablespoon coconut oil for 4-5 minutes, (I like to add 1 grated clove of garlic as well).